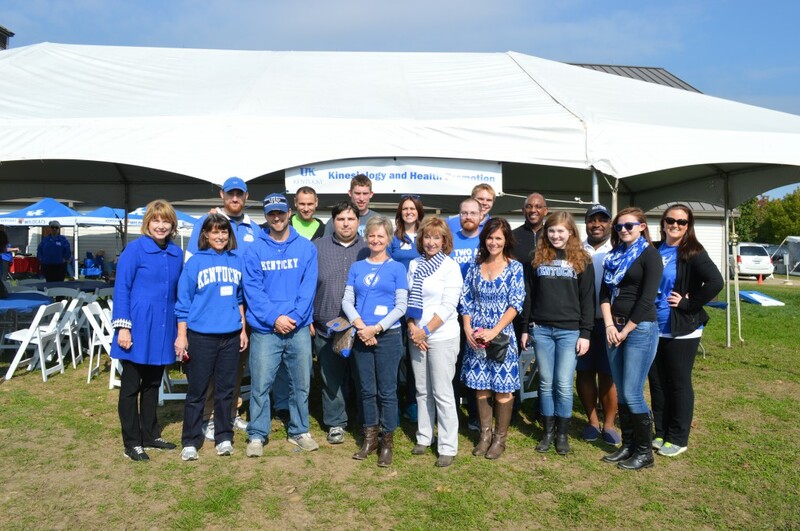 One of these alumni hosted the first instructional television program in the Commonwealth. Another created a program using electronic drums to play letter sounds that, when played in fast succession, form whole words. 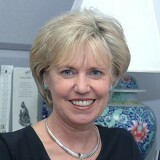 Another is a prolific scholar who has authored dozens of papers and served as an editor or reviewer for more than 20 academic journals spanning the fields of psychometrics, assessment, evaluation, medical education, and medicine. Find out more about what makes them distinguished alumni. 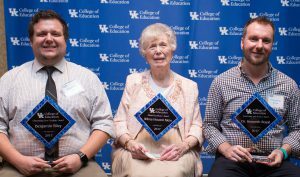 Nominate a teacher who made a difference in your life by March 31, and we’ll help you honor them at a special event in April! 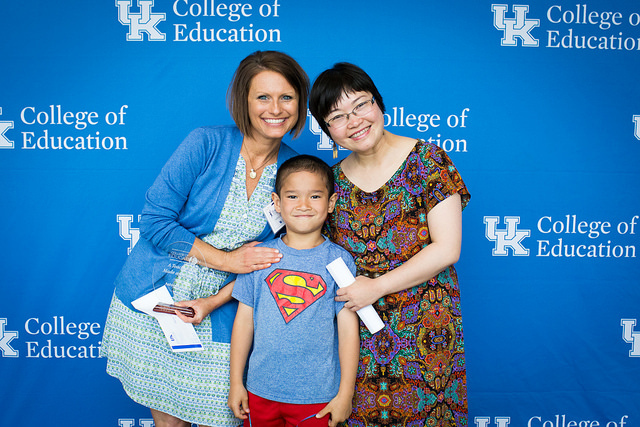 If you would like to make a gift to the College of Education, please call (859) 257-2479. You also may contribute by making an Online Donation or an Online Pledge. Please check out our Giving page for more information about the ways your gifts can make a difference.